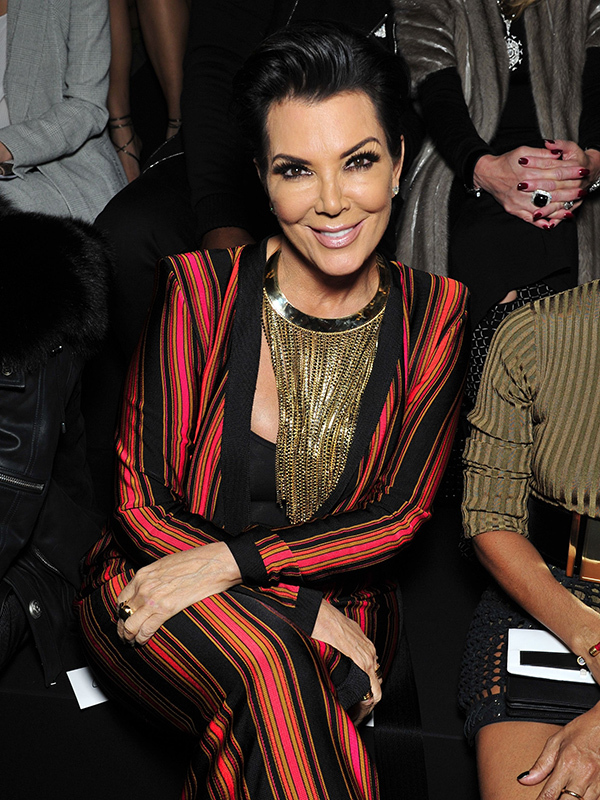 Kris Jenner was involved in a horror road smash near her home in Calabasas. 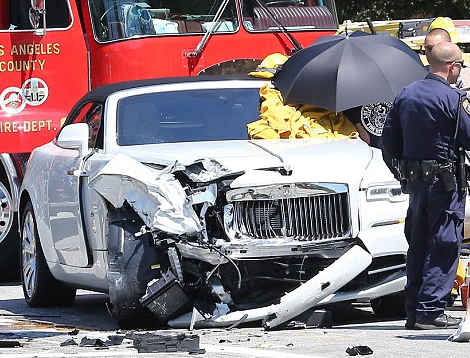 The Keeping up with the Kardashians matriarch was cut off by another driver, who reportedly ran a red light before smashing into the front of Kris’s car. 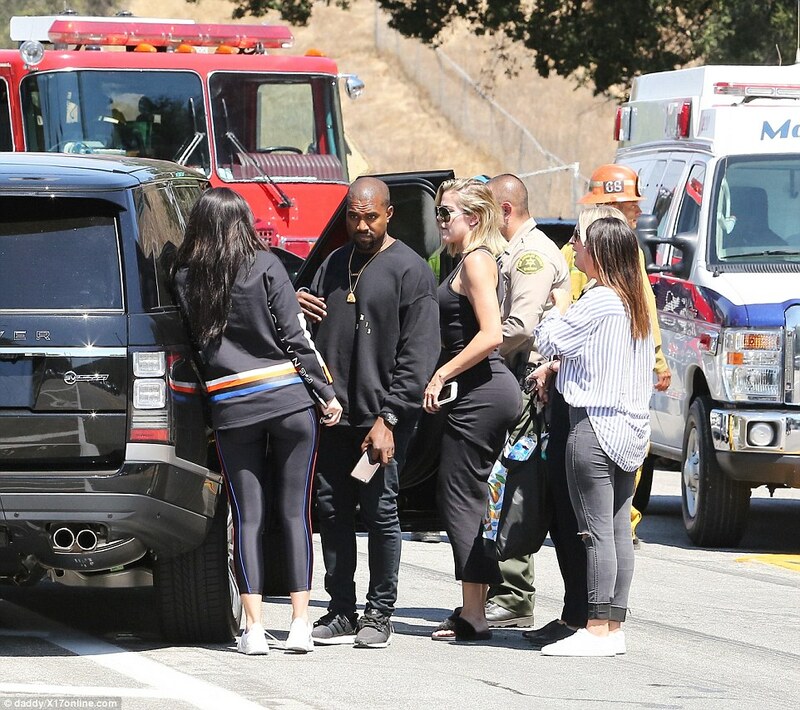 The Kardashian family rushed to be by her side as she was treated by paramedics at the scene. Kris’ new Rolls-Royce collided with the Prius on the 101 freeway after the hybrid car ran a red light, a Kardashian source told TMZ. They reported that the mother-of-six was driving down a surface street when the Prius cut her off to get to the 101 freeway entrance ramp.